Strong, roasty, and satisfying, we believe the big red dog would have slurped up this delicious Irish-style Red Ale by the bowlful. Be careful, the ABV on this beer is meant for a two-ton sized red dog. Earned the Cheers to Independent U.S. Craft Breweries (Level 6) badge! Earned the Paint the Town Red (Level 8) badge!  Mekenzie H. is drinking a Clifford by Books & Brews at Books & Brews - Mass Ave.
Earned the Taster, Please (Level 7) badge! Earned the Paint the Town Red (Level 2) badge! Hey wifey, you like it! Earned the Brewery Pioneer badge! Earned the Wheel of Styles badge! Earned the Land of the Free badge! Rachel E. is drinking a Clifford by Books & Brews at Books & Brews - Mass Ave.
Earned the Cheers to Independent U.S. Craft Breweries (Level 6) badge! Earned the Hopped Down (Level 50) badge! Mike W. is drinking a Clifford by Books & Brews at Books & Brews - Mass Ave.
Earned the Cheers to Independent U.S. Craft Breweries (Level 11) badge! Earned the Hopped Down (Level 100) badge! Earned the Paint the Town Red (Level 33) badge! Earned the Bar Explorer (Level 13) badge! Earned the Find the Source (Level 3) badge! First time here. Cool place. This will probably be my favorite of their core five. Malty & roasty. Earned the Hopped Down (Level 12) badge! Earned the Paint the Town Red (Level 8) badge! Earned the Land of the Free (Level 52) badge! Earned the Bar Explorer (Level 9) badge! Earned the Paint the Town Red (Level 3) badge! Earned the Find the Source (Level 5) badge! Earned the National Beer Day (2019) badge! Earned the Cheers to Independent U.S. Craft Breweries (Level 2) badge! Earned the Find the Source (Level 2) badge! Earned the National Beer Day (2019) badge! Earned the Bar Explorer (Level 46) badge! Earned the Hopped Down (Level 37) badge! Earned the Paint the Town Red (Level 15) badge!